Highly regarded due to their demanding nature and intensity, law degrees prepare you for working within the justice system in a variety of different roles. A degree in law is a good pathway to many positions in different fields, including business, banking and politics. You will develop an in-depth understanding of the law at a philosophical level, and how law and the justice system impacts on the lives of those who are affected. An undergraduate degree in law will give you a foundation knowledge of law and how it is practiced in your particular country. Common Law is the basis for most legal systems, but the specifics can vary in each country. It is important that your law degree teaches you the most applicable legal system for the country in which you wish to practice. As well as this, you will become familiar with the legal services, and the situations they might be required in. Your degree will likely be delivered in a mixture of modes. These will include lectures and seminars, along with practical and mock court sessions. Your course might include a placement at a law firm, which will allow you to experience what it is like to work within the legal system. If your degree requires you to write a dissertation, this will give you a chance to develop your research skills, and explore a favoured area of law. The accreditation of your law degree will depend on where you choose to study. Different countries have different accreditation systems. For example, in the UK you can expect to be awarded a Bachelor of Laws (LLB), and in Australia you can still expect to be awarded a Bachelor of Laws, but it is referred to as a BLaw degree instead. If you do wish to become a solicitor or barrister after your degree, you will need to pass a bar exam. You should make sure that the award you would gain at the end of your degree will be recognised in the country you wish to practice in. Typically, you can expect an undergraduate degree in law to take three to four years to complete. Foundation degrees, diplomas and certificates can last up to two years when studied full-time. On successful completion of your degree, you can choose to either seek employment in your chosen area, or further your studies. Continuation of studies could be in the form of a postgraduate degree, such as a masters or PhD, or a graduate diploma or certificate. The entry requirements for a law degree will depend on where you choose to study. Some universities might require you to sit an entrance exam, where others might rely on previous exam results. Some universities may prefer you to have studied certain subjects, and others may consider previous relevant work experience. You should check each institution to see what entry requirements they have for their law programmes. The most common destination for law graduates is to work in the legal system. You might choose to work as a solicitor or barrister. Solicitors can be present in a wide range of areas, including the government, law firms, businesses and banks, and they tend to work outside of the courts. 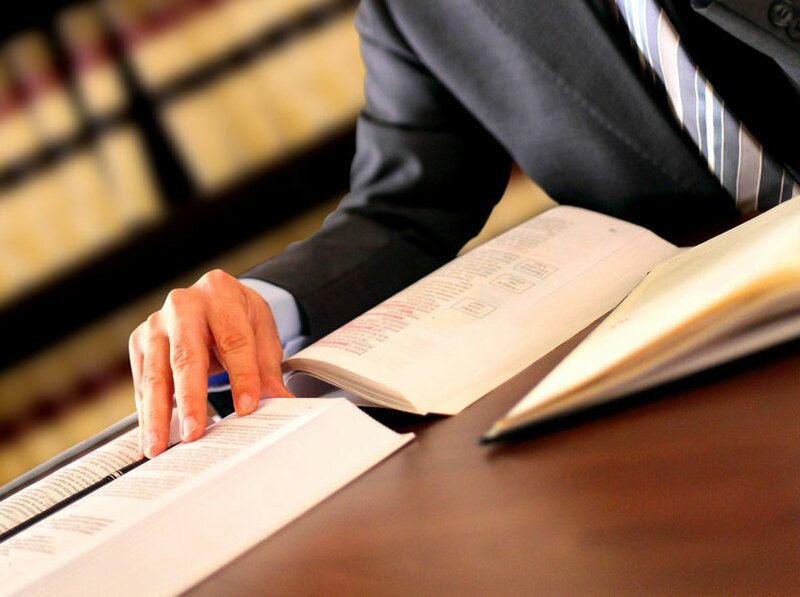 Barristers work within the courts and usually represent clients. Throughout your degree, you will have gained transferable skills that will also make you employable in areas not directly related to law. You will be confident, an effective communicator, detail-oriented and have good research abilities. These skills, among others, would be useful in a variety of fields, including politics, business, research and human resources. Find law programs available in the following countries.